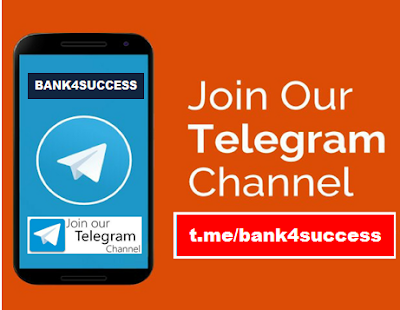 Tricks to Solve HCF and LCM Questions (Important Facts and Formula) for Bank, SSC, Railway and Other Government Job related Competitive Exam. 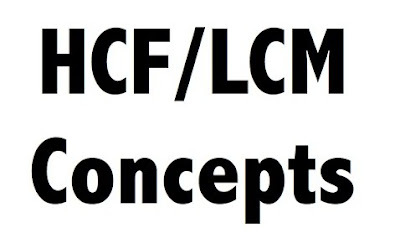 HCF and LCM questions are commonly asked in all the Competitive Exam. In this Article we will Discuss some Tricks to Solve HCF and LCM Questions Quickly.